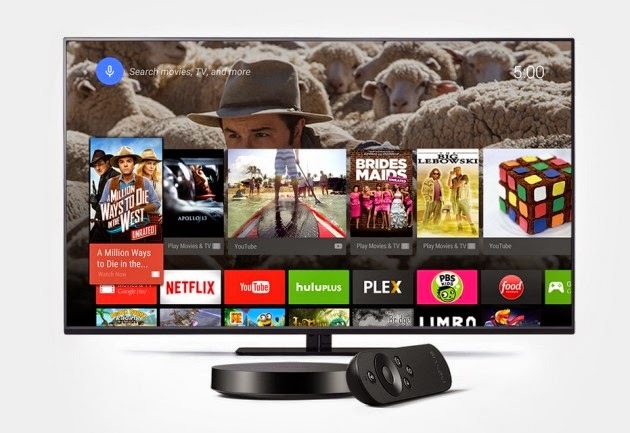 The Nexus Player came a bit out of left field as Google's latest Android TV box, and it looks like a very interesting device at just $99. It doesn't have the highest-end specs inside, but it has more than enough to handle Android TV and you can't beat the size either. Here are the full specs for the Nexus Player.